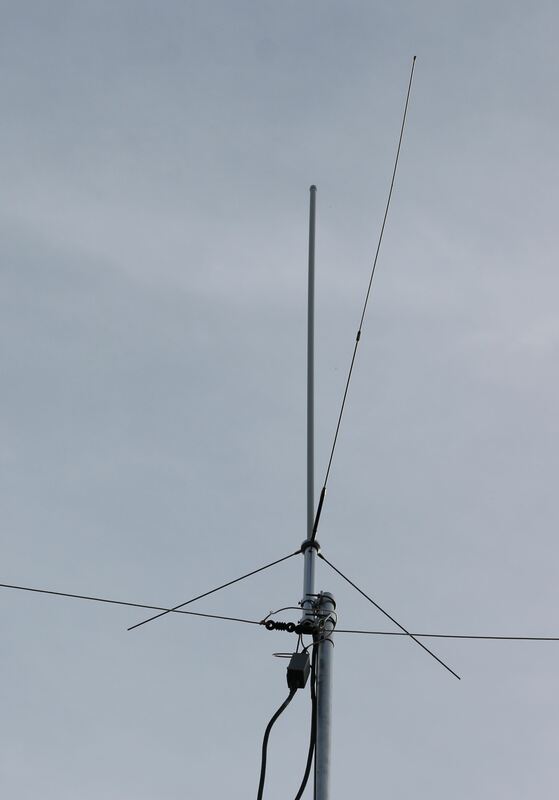 M0VSE Amateur Radio - Is my mast up? This is a webcam that updates every 30 seconds and will show if my SCAM12 mast is currently raised or not. I don't tend to raise the mast in high winds (over 25mph) due to the fact that it is unguyed. Sometimes I might raise 3-4 sections in moderate wind conditions. The mast is a Clark SCAM12 with a 2m 9ele Tonna beam and a 6 band Hexbeam above it. Both are ably turned by a SPID RAU rotator. A Clarke Shhh... compressor takes the strain out of raising the mast. If you have heard me operating on 2-20m then every likelyhood is that the mast will be raised. Not with this wind.... I have the proper guys for it so one day I might use them!